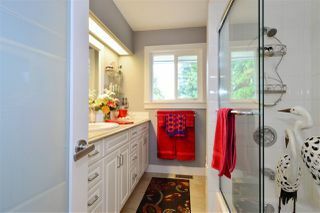 BEAUTIFULLY RENOVATED WHITE ROCK FAMILY HOME. 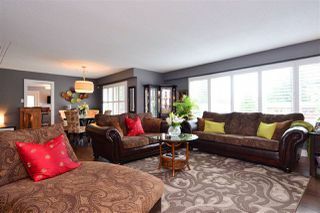 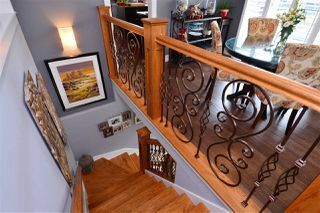 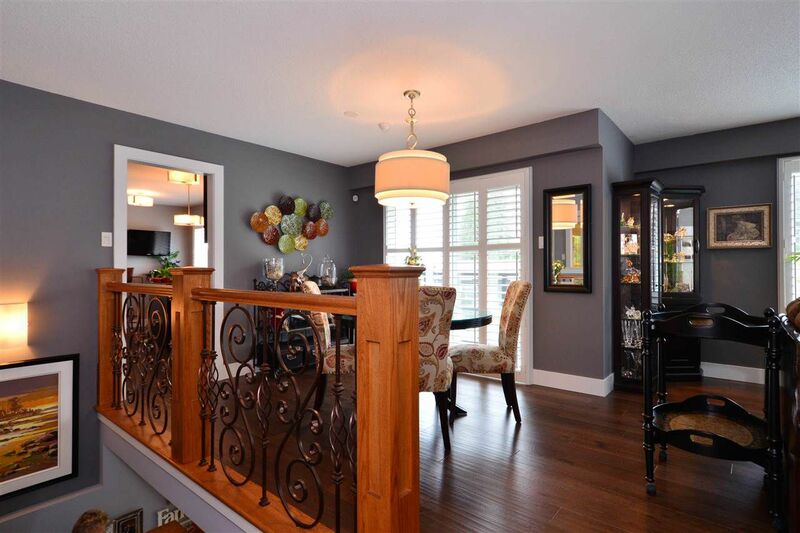 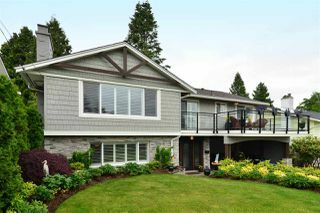 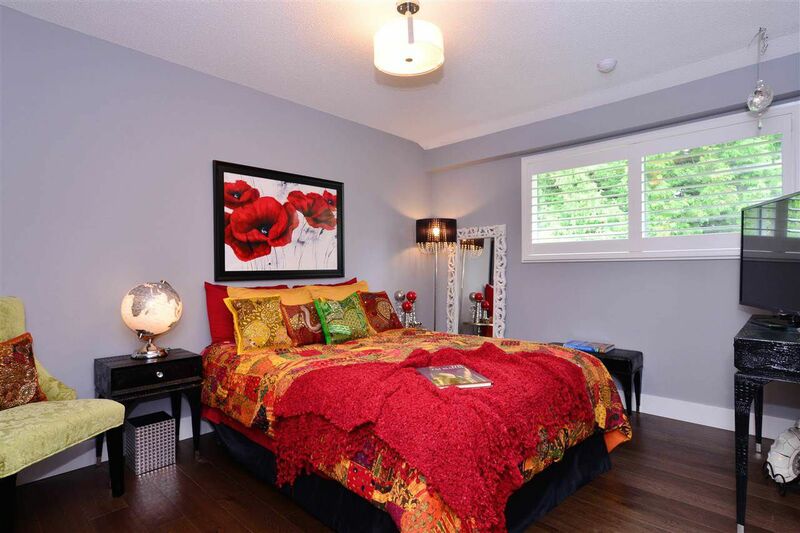 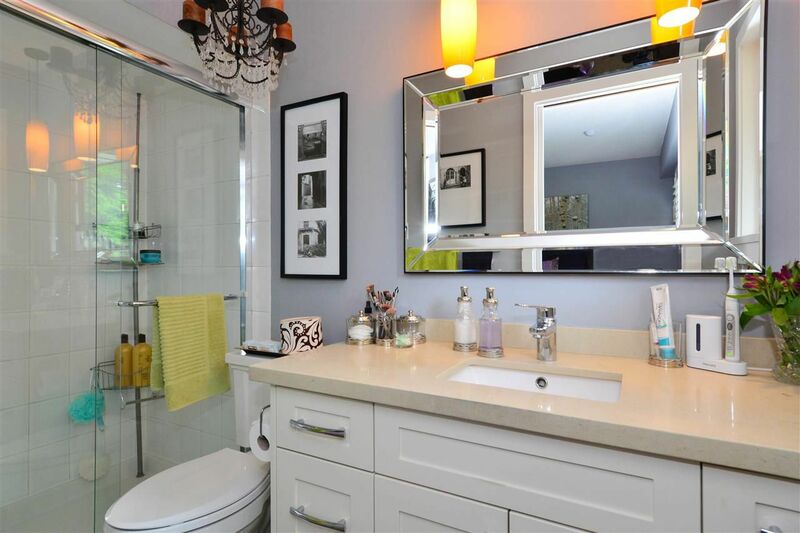 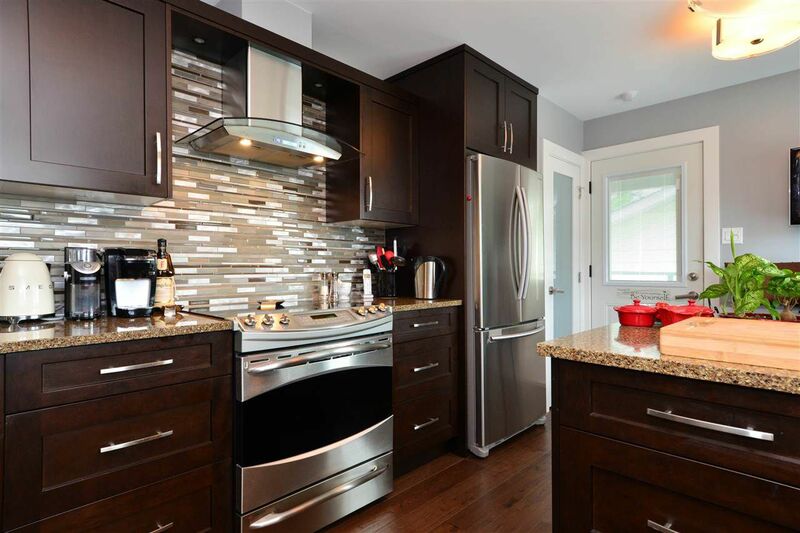 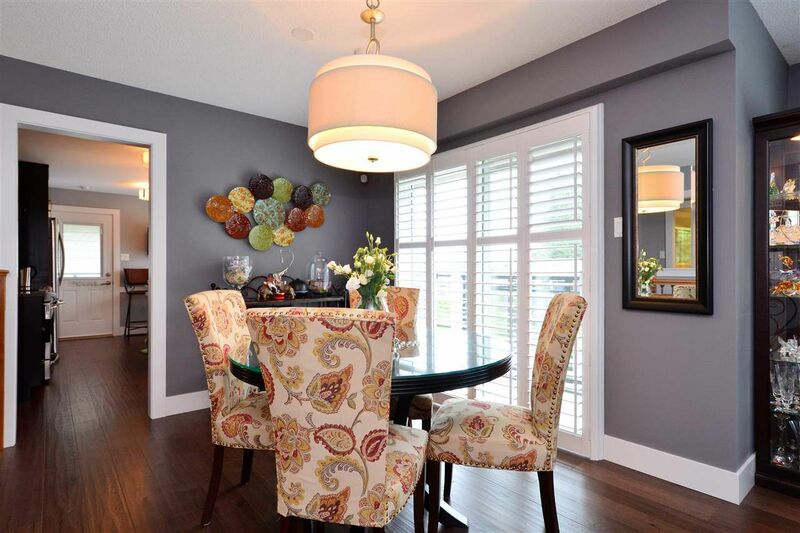 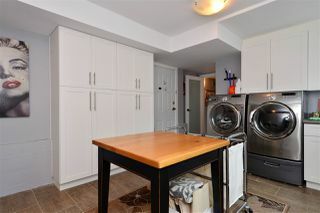 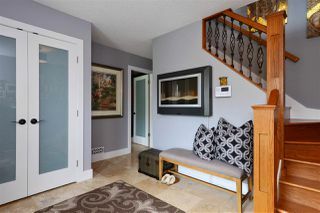 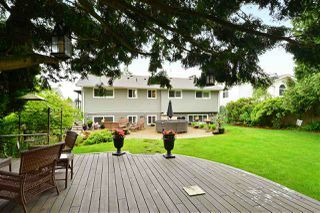 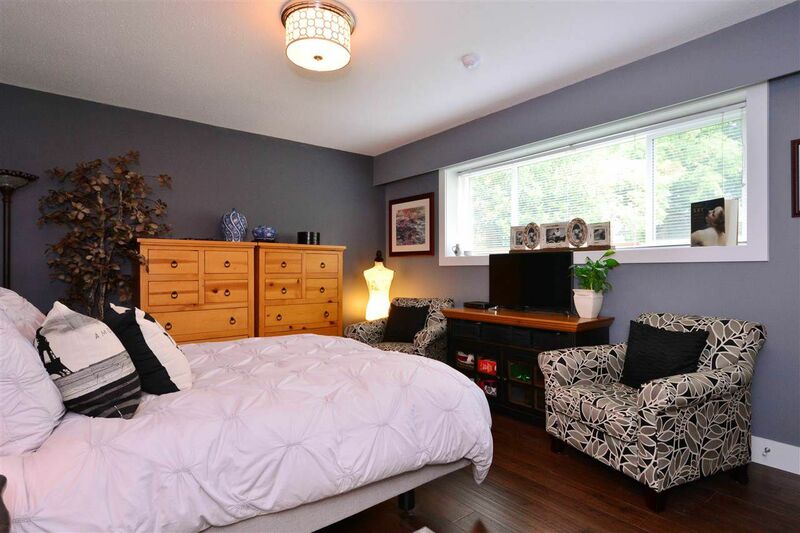 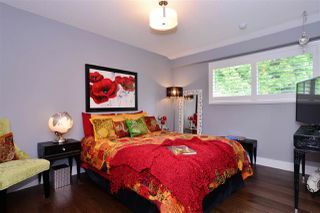 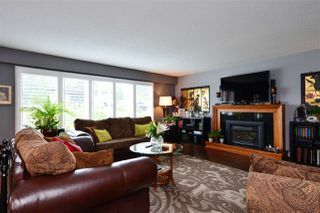 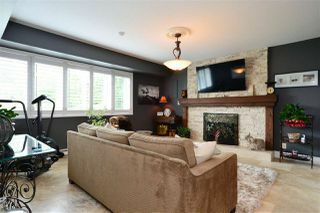 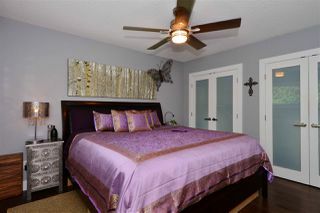 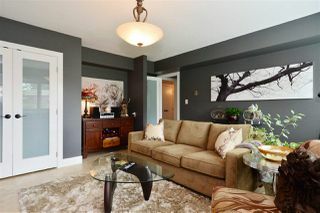 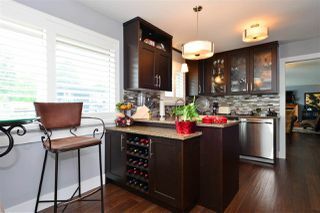 No expense was spared in the extensive renovations to this 4 bedroom, 3 bath, 2400+ sq ft home. Inside updates include the kitchen, bathrooms, flooring, paint, lighting, custom railings, closets, California shutters & doors, fireplaces, laundry & storage. Exterior siding, decks, stone work, gutters, professional landscaping, retaining walls, stamped concrete drive & walkway renos give this home a contemporary look & feel. 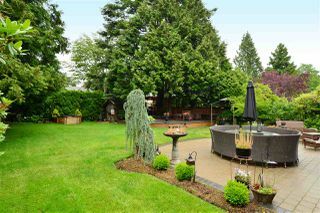 Large, private, fenced backyard is perfect for kids of all ages with lots of play space, entertaining areas & tiered cedar deck. The home sits on one of largest lots on the block. 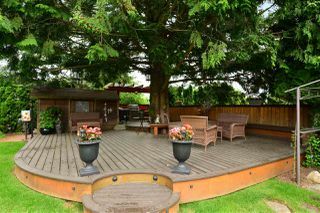 Walk to Peace Arch Elem & Earl Marriott Sec Schools. There's nothing to do but move in!